When an accident or injury occurs, it’s second nature for consumers to go to the emergency room (ER) for treatment. But a new report finds that some of these visits aren’t necessary or advisable. 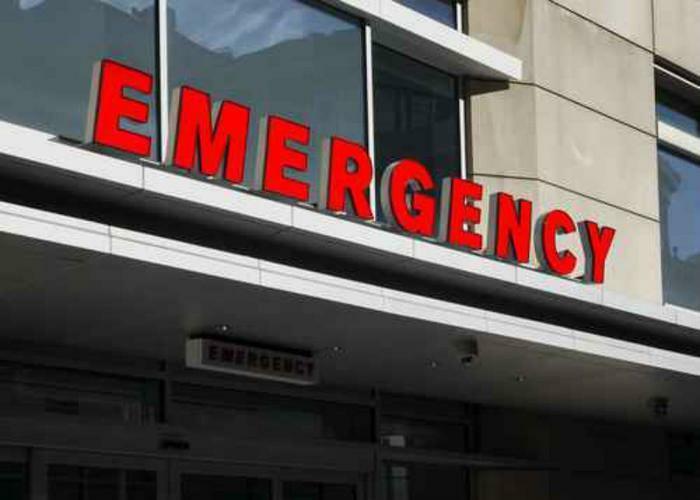 In a recent study, researchers from California deemed that 3.5% of all U.S. emergency room visits were “avoidable.” They say that the top three discharge diagnoses were alcohol abuse, dental disorders, and mood disorders, such as anxiety and depression. While some of these conditions can be serious, the authors note that the ER is not always necessarily the best place to have them treated. “Our most striking finding is that a significant number of avoidable visits are for conditions the ED is not equipped to treat. Emergency physicians are trained to treat life- and limb-threatening emergencies, making it inefficient for patients with mental health, substance abuse, or dental disorders to be treated in this setting,” they said. The study analyzed over 424 million visits made to emergency departments across the U.S. between 2005 and 2011 for patients aged 18 to 64. “Avoidable” cases were defined as those that did not require diagnostic or screening services, procedures, or medications, and led to patients being discharged home. Of these visits, the researchers say that 6.8% were related to alcohol abuse or mood disorders, while 3.9% were connected to disorders with patients’ teeth or jaws. While the majority of these visits did warrant emergency attention, the results indicated that 16.9% of mood disorder visits, 10.4% of alcohol-related visits, and 4.9% of tooth and jaw-related visits were avoidable. While visiting the ER might seem like the safest move, the researchers note that extraneous visits can impact the overall cost of health insurance for all consumers. They believe that their results may indicate a need to increase public access to mental health services and dental care. “Our findings serve as a start to addressing gaps in the US healthcare system, rather than penalizing patients for lack of access, and may be a better step to decreasing ‘avoidable’ ED visits,” the researchers concluded. The full study has been published in the International Journal for Quality in Health Care.